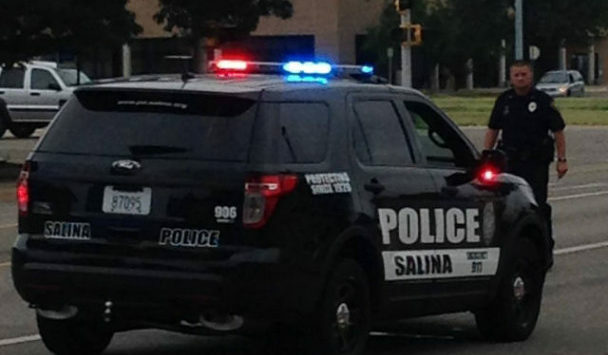 A Salina man was arrested for allegedly shoving a woman and throwing a grill grate at a teenage boy. 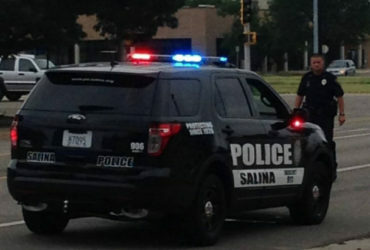 Police Captain Paul Forrester tells KSAL News that a welfare check on 38-year-old Jonathan Graham began a chain of events in the 800 block of State Street. Officers were asked to check on Graham because an acquaintance believed he was suicidal on Monday evening around 9pm. Graham was talking on the phone to authorities but would not come to the door. Meanwhile officers also learned about an alleged assault on Graham’s next door neighbor and a boy. Police say Graham shoved the 35-year-old woman, kicked a hole in her screen door, then picked up a grate off a BBQ grill and hurled it at the teen, missing him. While officers were chatting with his neighbors, Graham charged out his backdoor with his fists taped up like a boxer and threatened to kill a police officer, who in turn tased him and took him into custody. Graham is facing multiple charges that could include, criminal threat, domestic battery and assault on a law enforcement officer.